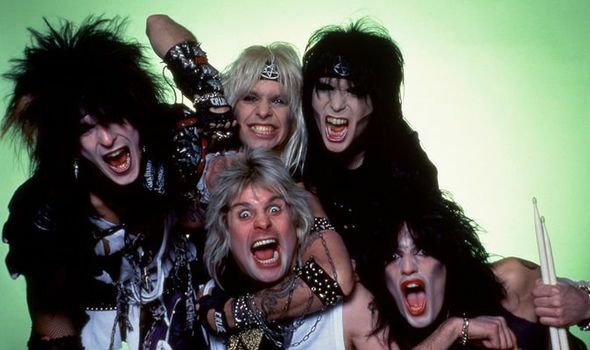 HBO Motley Crue film The Dirt arrived today and everyone wants to know how much is true? Did Ozzy Osbourne really snort ants up a straw? Here’s what happened, in their own words.